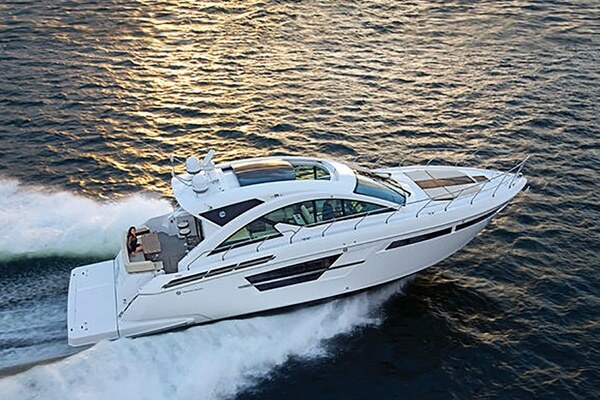 Want to get on the water quickly? 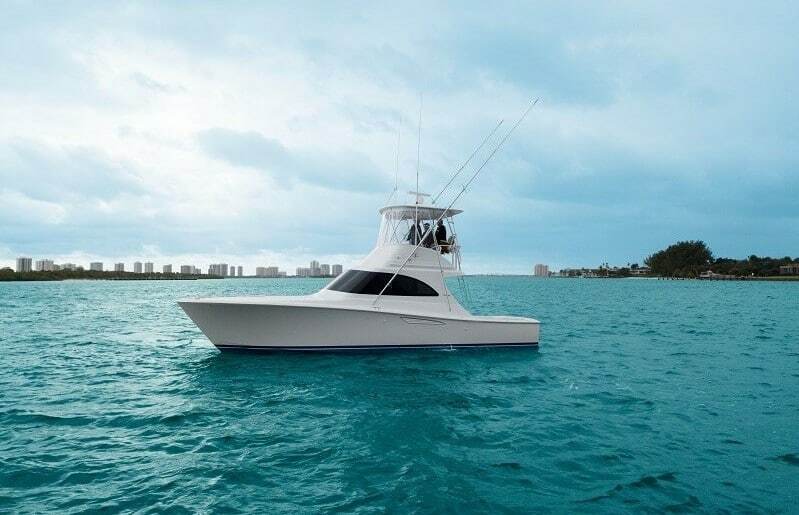 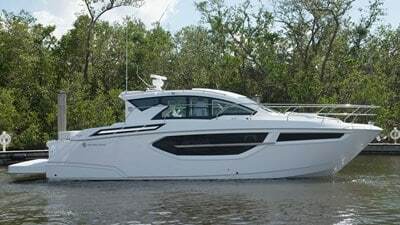 You’ll find many new boats in-stock at one of our in-water displays located throughout the Gulf Coast. 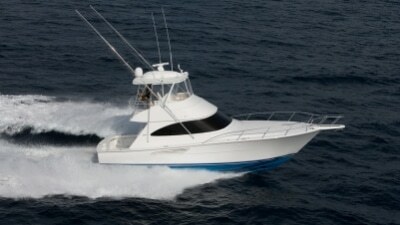 Check out these great values and start enjoying your new boat quicker than you thought possible. 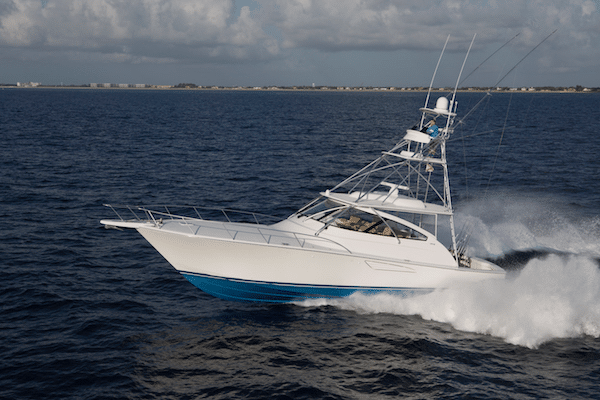 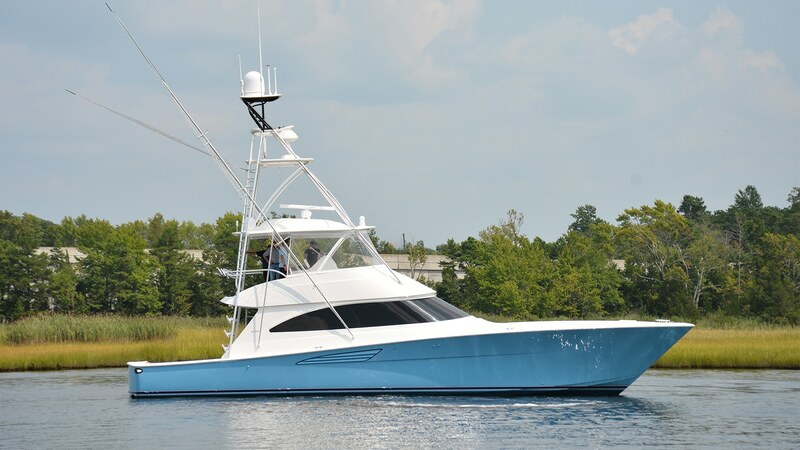 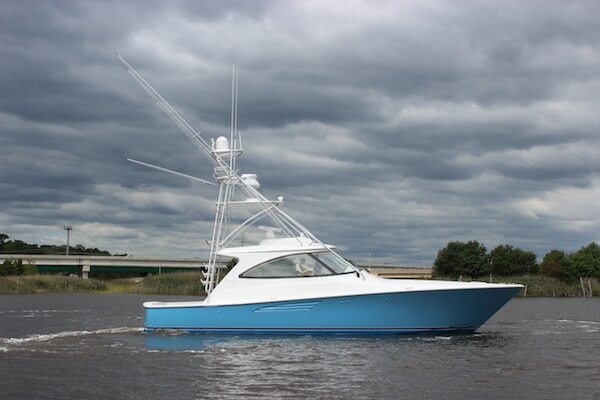 Ground breaking blue-water performance, style, and engineering, the Viking 72 Enclosed Bridge delivers on them all! 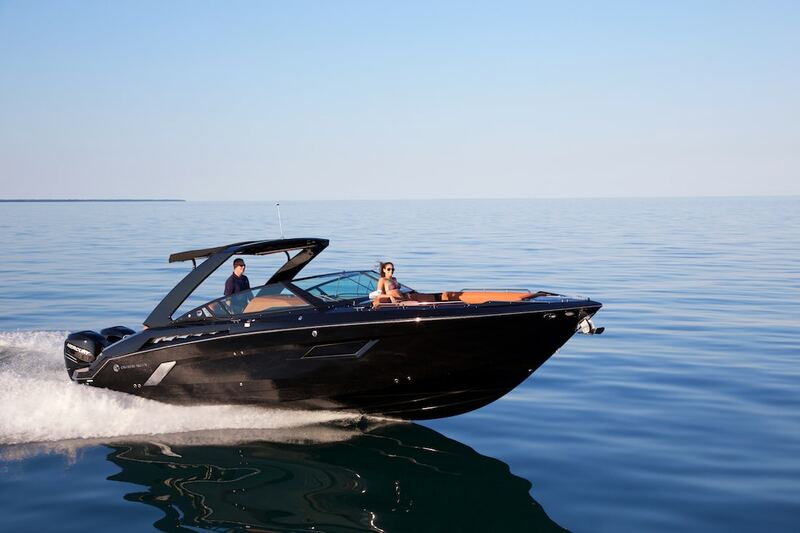 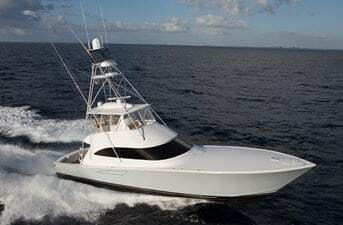 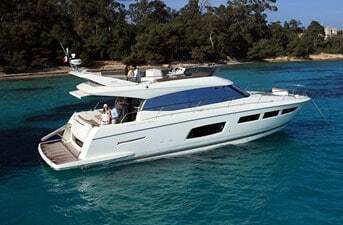 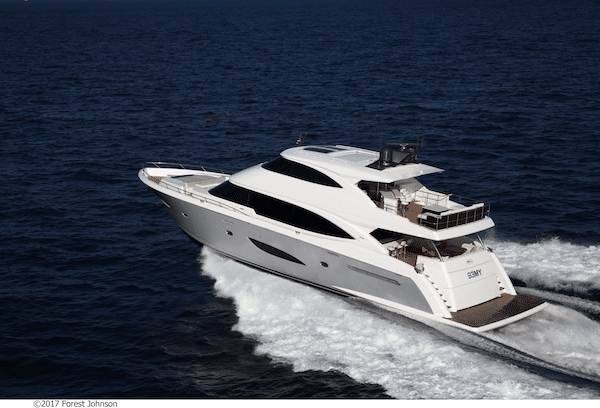 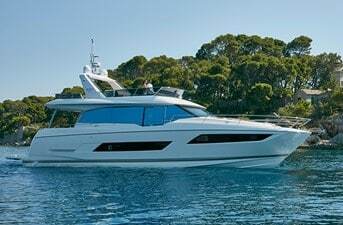 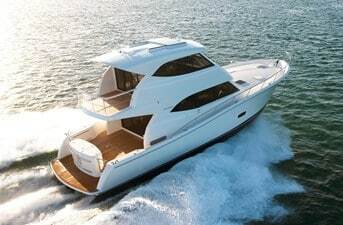 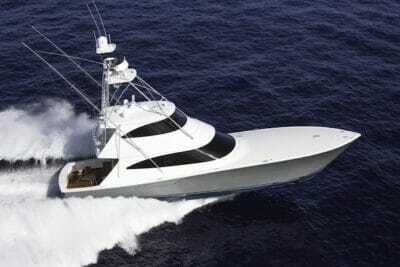 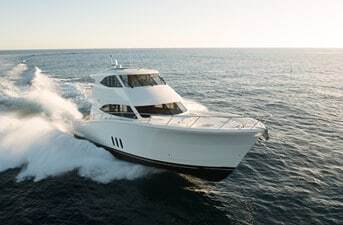 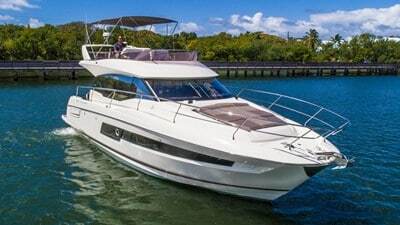 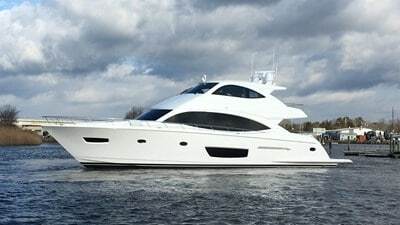 The all new Viking 93 Motor Yacht is just the latest example of Viking’s never ending drive in pursuit of excellence. 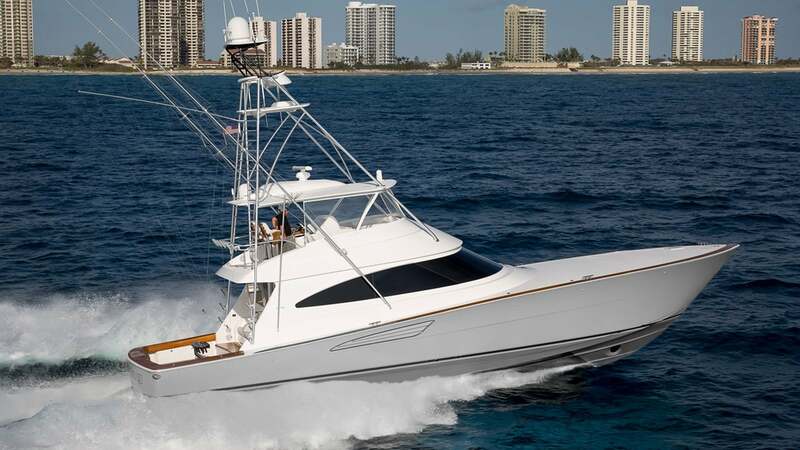 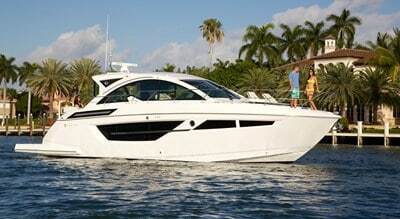 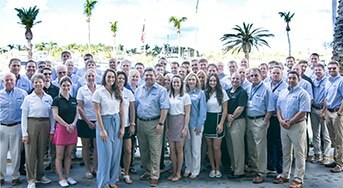 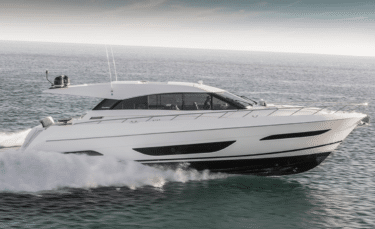 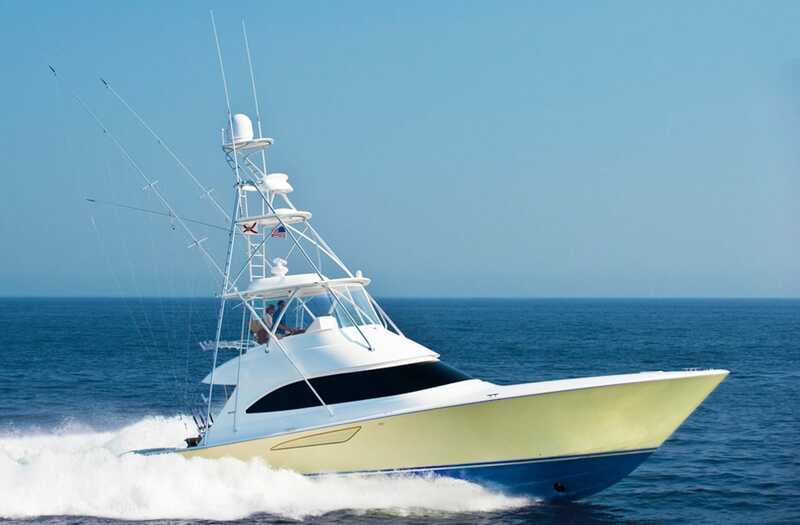 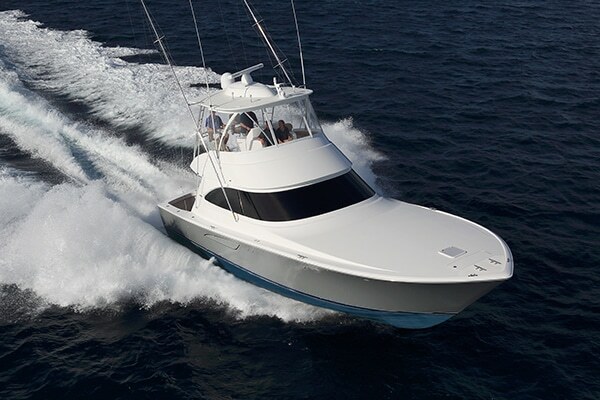 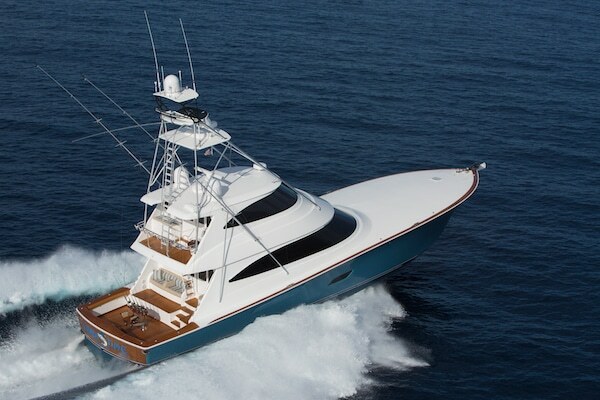 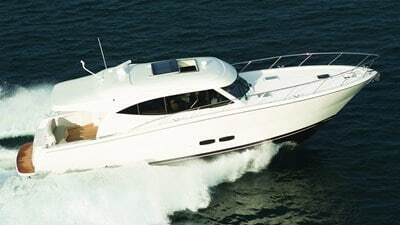 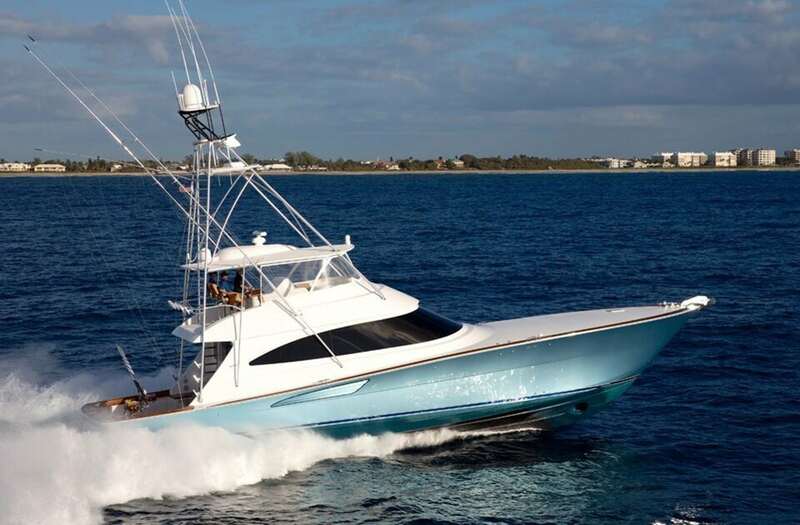 Contact a Galati Yacht Specialist Today!